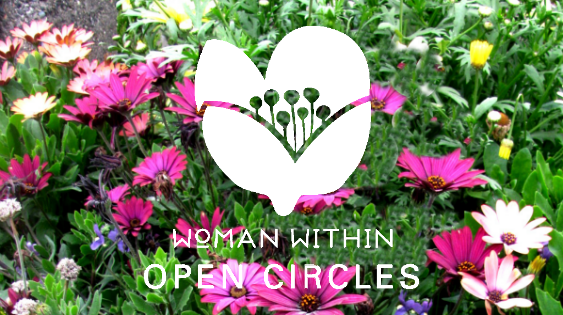 You are invited to a Woman Within Circle, in a private, confidential setting where four to twelve women encourage, support, and uplift one another. Neither the Woman Within Weekend or Circle Training are required but you must be at least 18 years old. Bring friends if you wish. Even one meeting can have a big impact. It’s a perfect way to introduce those you love to who we are and what we do. My name is Cathy . Please let me know if you plan to come. I hope to see you soon!